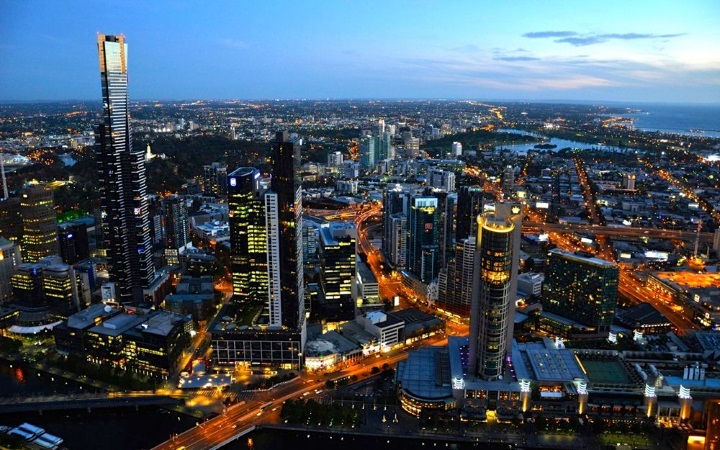 Melbourne is one of Australia's fastest growing cities due to immigration and business growth in Victoria. Melbourne real estate has seen consistent growth in property prices over the past year. In around 78 Melbourne suburbs, the median house price reached one million dollars this year. Prices are expected to continue to grow in Melbourne due to the current low interest rates on housing loans, which remain the same after this week's RBA decision was announced. With recent fluctuations in the share market weighted price average, more and more people who are already in Australia, together with vast numbers of migrants, are looking at buying real estate. Property has shown consistent growth over the past few years due to a combination of mortgage interest rate management, access to finance, population growth, and low housing stock. It is hard to find a home to rent in many parts of Melbourne. Population growth as not been matched by housing construction and land development in the North, West and South East corridors of greater Melbourne. The shortage of supply means that people looking to establish a home are now more likely to seek a new house in Melbourne. Display homes are very popular as people investigate where they can buy a house. Builders like Lend Lease has houses for sale in Melbourne. There are two options for people looking to create a home in Melbourne. They can buy vacant land or they can opt for a house and land package, preferably from a major property developer. Buying land means that owners can design their own home and use their own registered builder. For many home makers and negative gearing property investors, a house and land package is a sensible option. Land developers have lists of qualified registered builders from their local areas who can quote on a new home in Melbourne. Developers build integrated communities these days with design regulations in place to ensure that neighbourhoods have very good design attributes and infrastructure. Buying a house and land package is often best for investors as they are able to buy a completed house with landscaping and features right down to a letter box. New homes can be ordered ready to lease out to tenants. When looking at a new investment property, write down everything that needs to be included in the purchase and building contract so that once completed, a house can be rented out and start to return some income. There are also certain tax advantages when buying a new house for investment purposes. Ask a developer or accountant for the details of what can be claimed each year. New communities are being created in many parts of Melbourne by developers who ensure that new home buyers can move into a neighbourhood close to amenities like schools, public transport and shopping. Investors and home makers can help to design their house and land package including the number of bedrooms and bathrooms. Developers have a range of fit out options to suit individual needs and preferences. If you see a design that you like, speak to a developer and get a quotation to take to a mortgage lender. It may be possible to take advantage of new home incentives like government grants to Melbourne first home buyers.